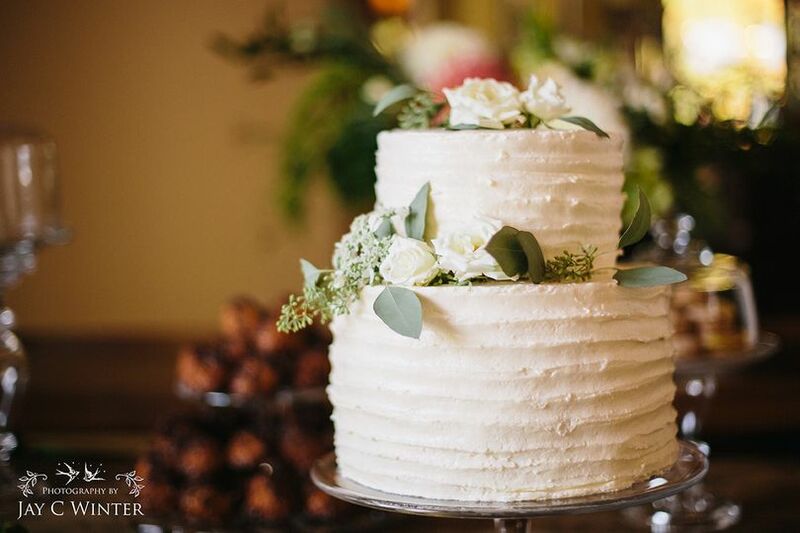 Michelle Marie's Patisserie is a European American Style Bakery specializing in delicious treats and gorgeous wedding cakes. 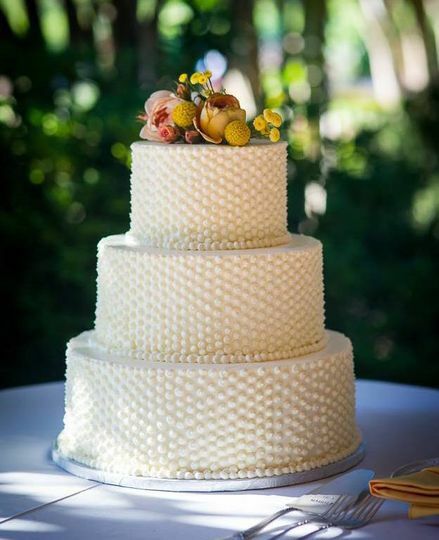 Family-owned for over twenty years, we are a from-scratch bakery that makes such favorites as our famous Chocolate Overload and Fruit Basket cakes. 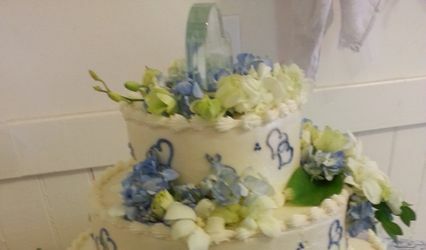 Our specialty is tiered cakes, cupcakes, and dessert buffets. 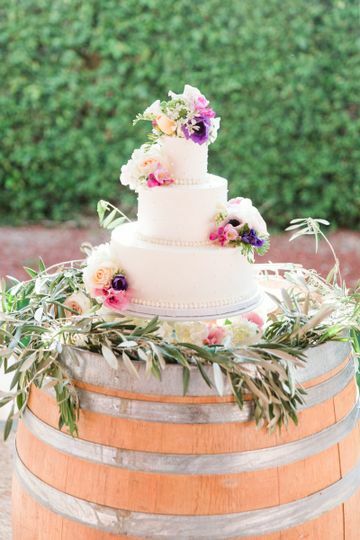 We are located in Santa Rosa, CA in the heart of wine country, just minutes away from Sonoma and Napa Counties. 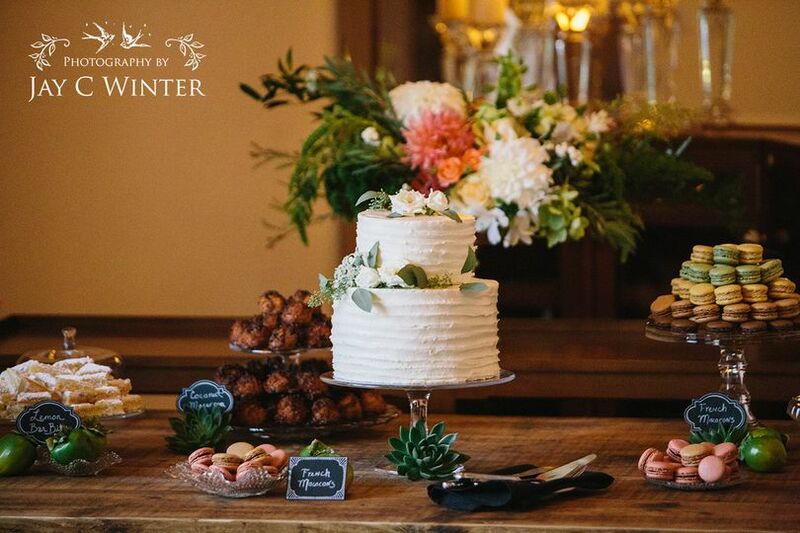 Our prime location is near many of the region's renowned wineries for easy delivery and service. 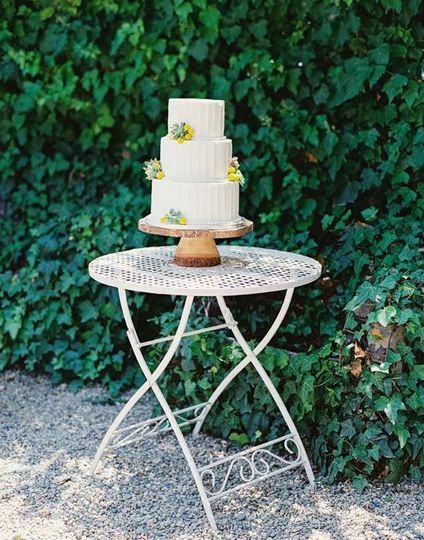 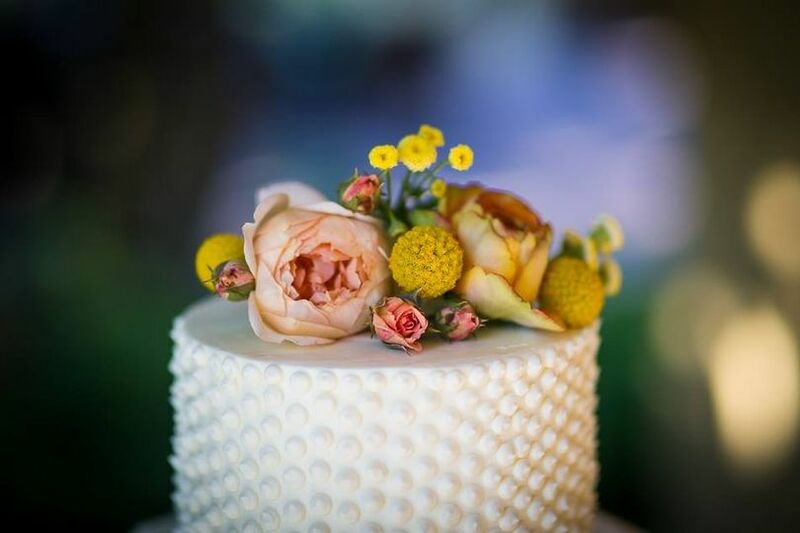 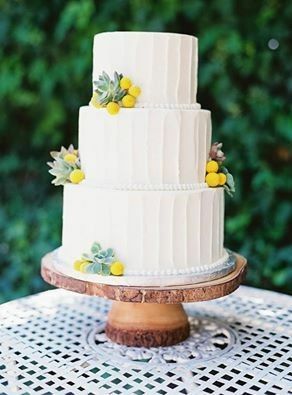 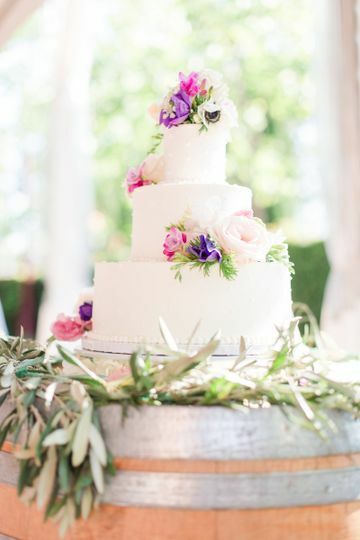 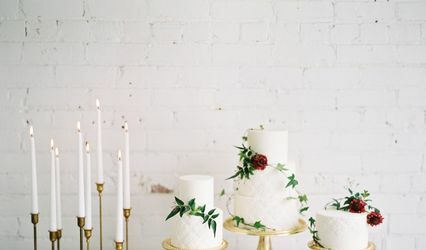 We have had the opportunity to work with Michelle Marie&apos;s Patisserie at several Wine Country events, and the quality of her work is amazing, in both aesthetics and taste! 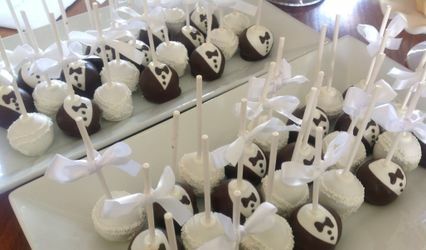 I would always recommend Michelle Marie&apos;s Patisserie for your wedding pastry needs! 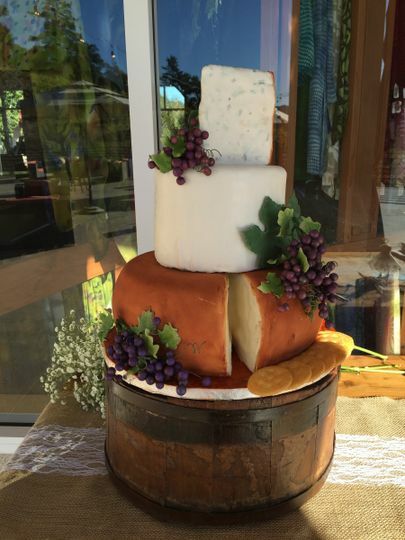 Another amazing local find!